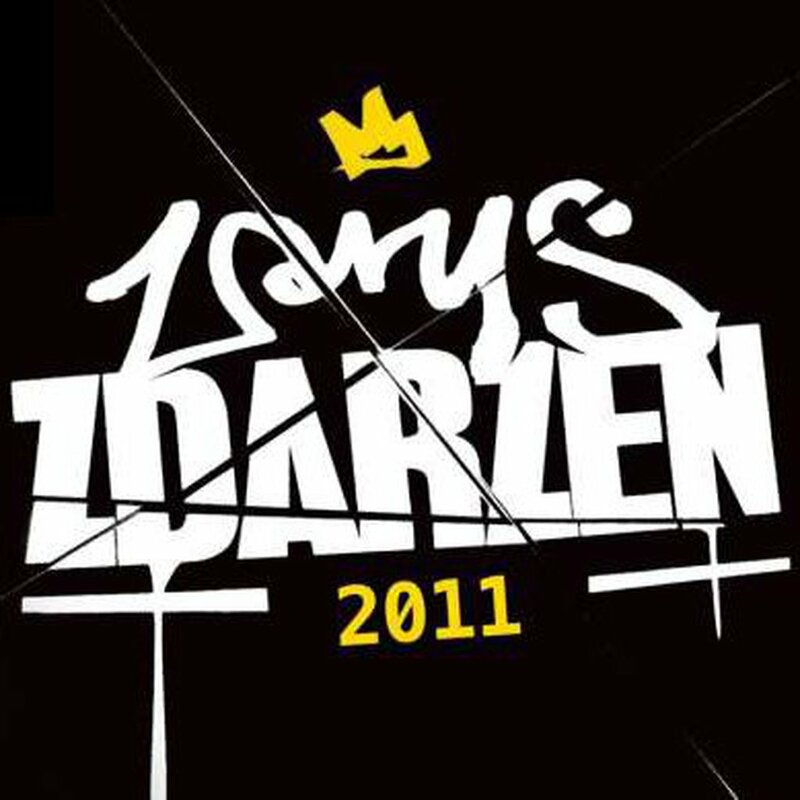 „2011” - a debut album by Zarys Zdarzeń group from Lublin - Kubańczyk, Jozef and Dymek. Guest verses: Sokół, Pono, Wigor, Diox, ZNA, Junior Stress, SinSen, Martita, Fat Matthew, Odgłosy Miasta, C.Z.S.T., Iwan, CBT, Jus G (Nowy Jork), Famille Ho-Style (Francja). Music: ZNA (Redline studio), Emesde, Oz , Liso, 600V, Wojtek Kubica, Zdolny. Scratches: DJ RazDwa and DJ DBT, with guitar parts by Artur ‘Yankee’ Matusewicz.